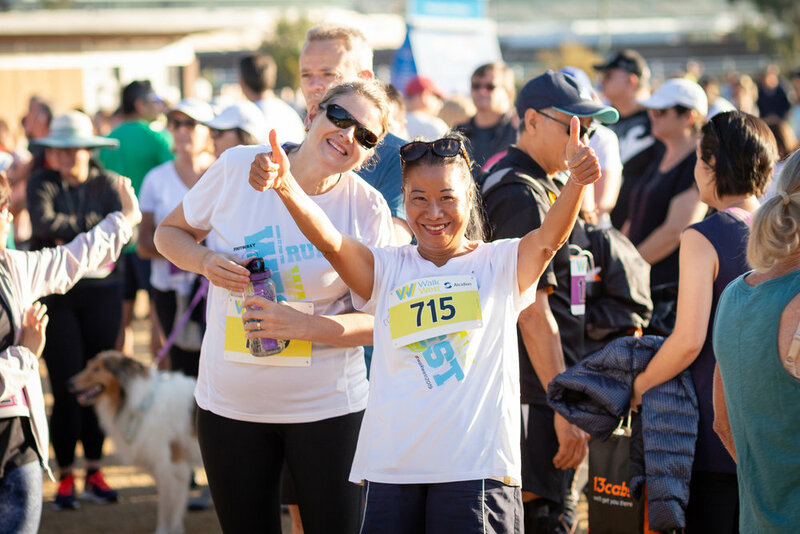 WalkWest is an annual fundraising event comprising of a 5km or 10km walk or run, which is designed to be fun for the whole family. 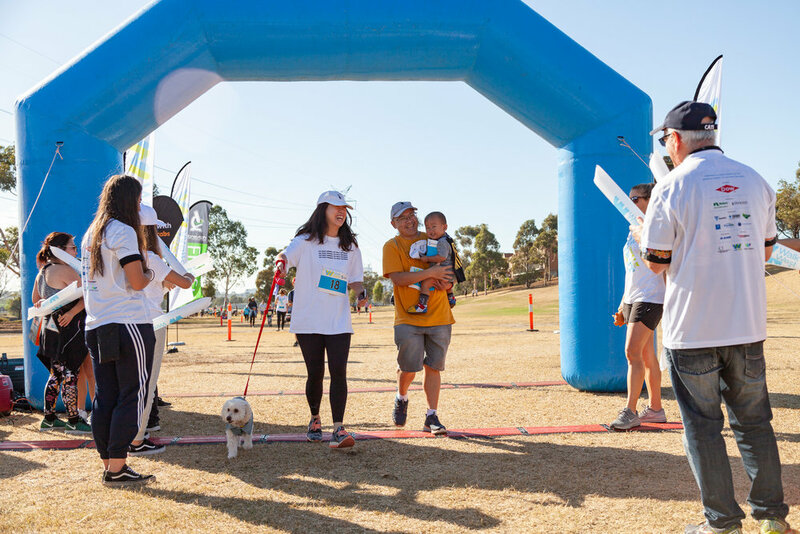 Each year, the WalkWest Village at Doug Mills Reserve, Maribyrnong, is alive with fun and family activities for little kids and big kids alike. 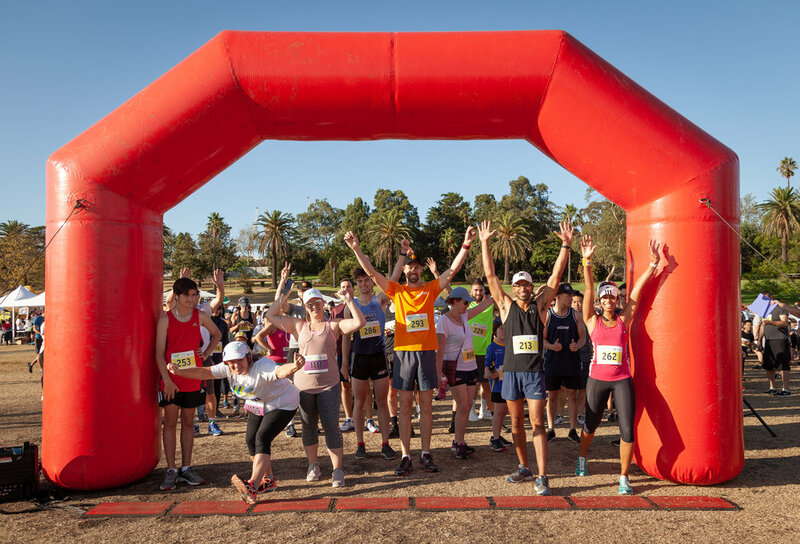 While the event participants run or walk to raise funds for Children's Healthcare in the west, those that remain in the village have lots of things to do to keep themselves entertained. 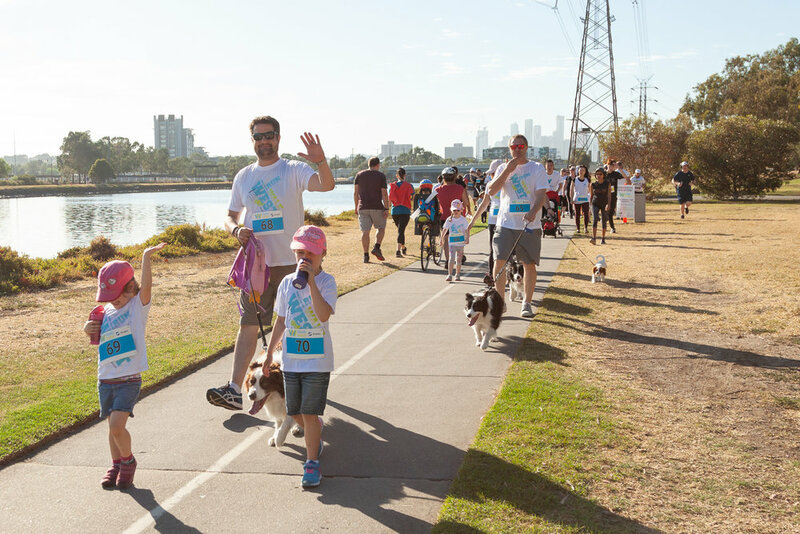 that raises funds to support ‘best care’ for the people of Melbourne’s west. WalkWest is a fun day out for the whole family.